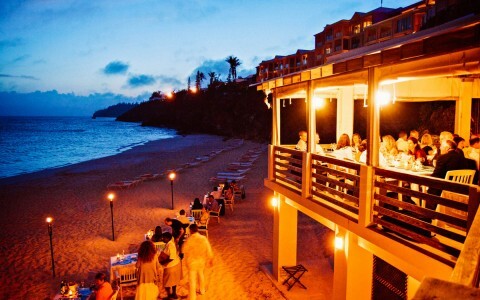 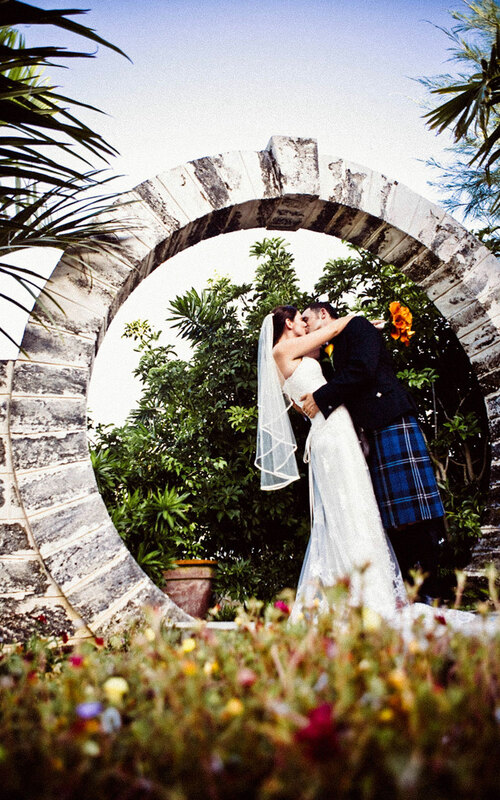 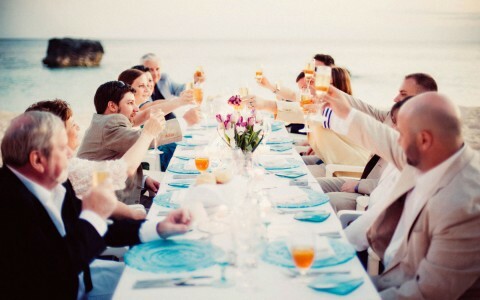 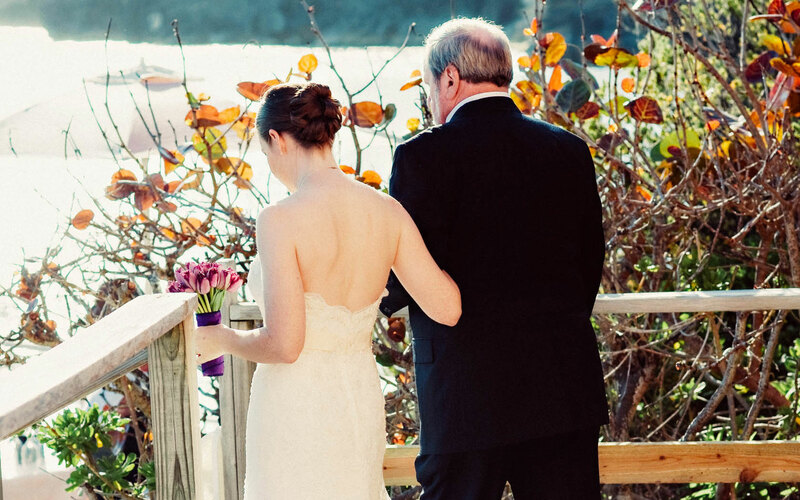 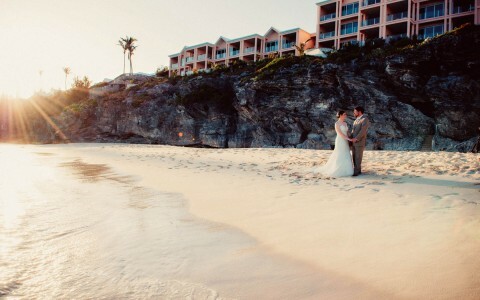 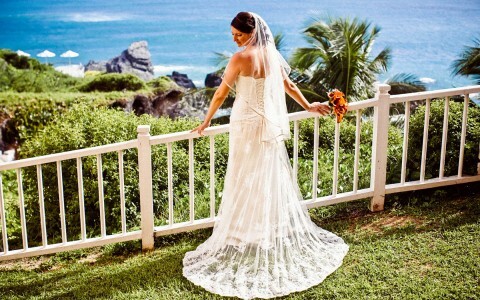 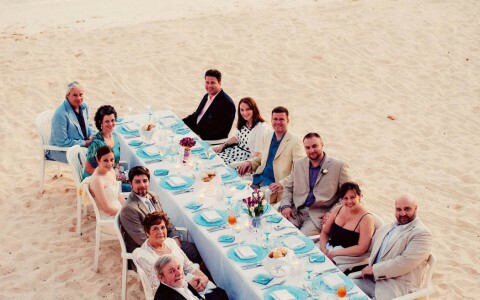 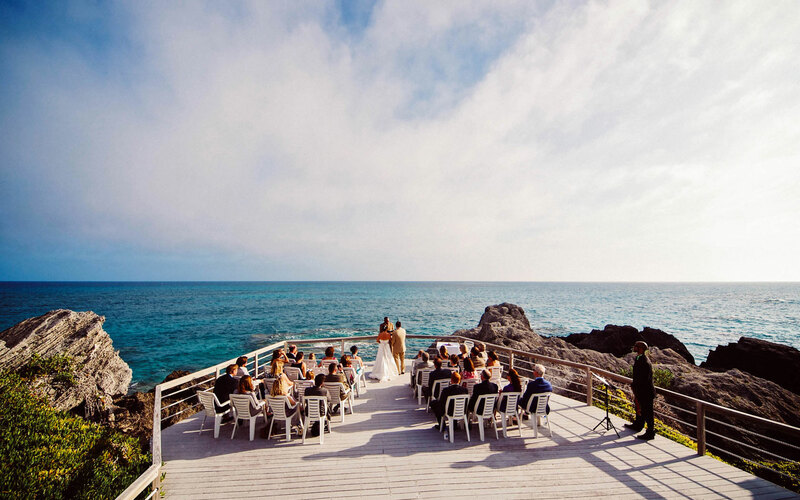 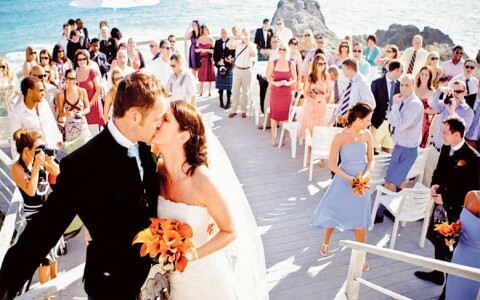 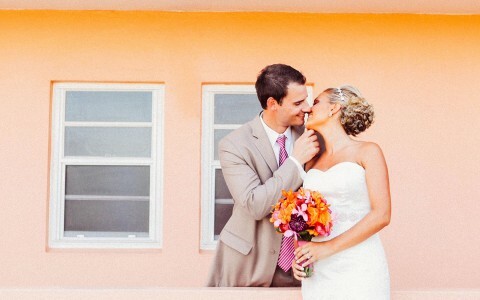 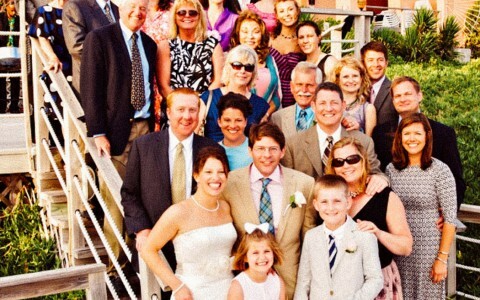 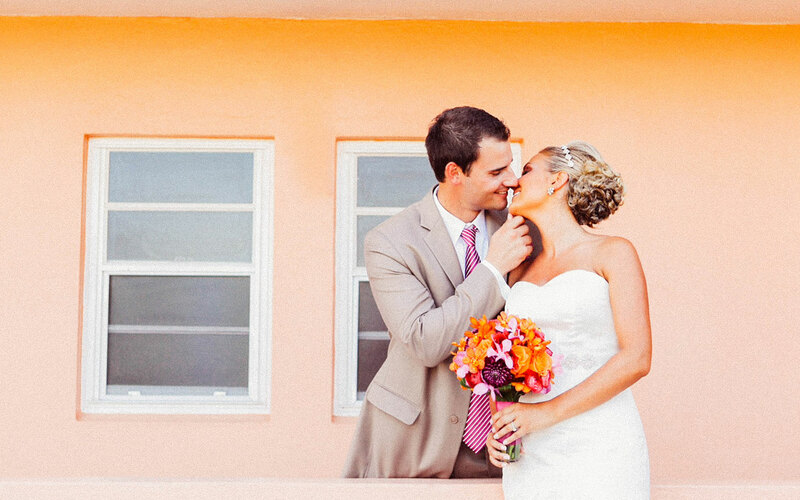 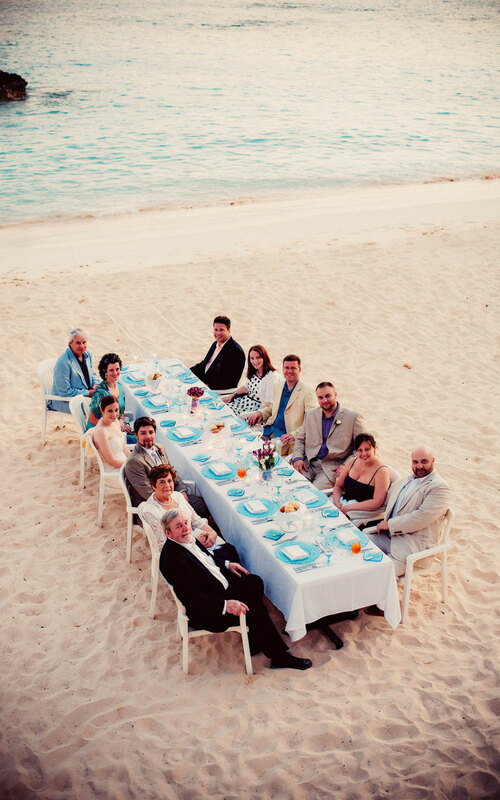 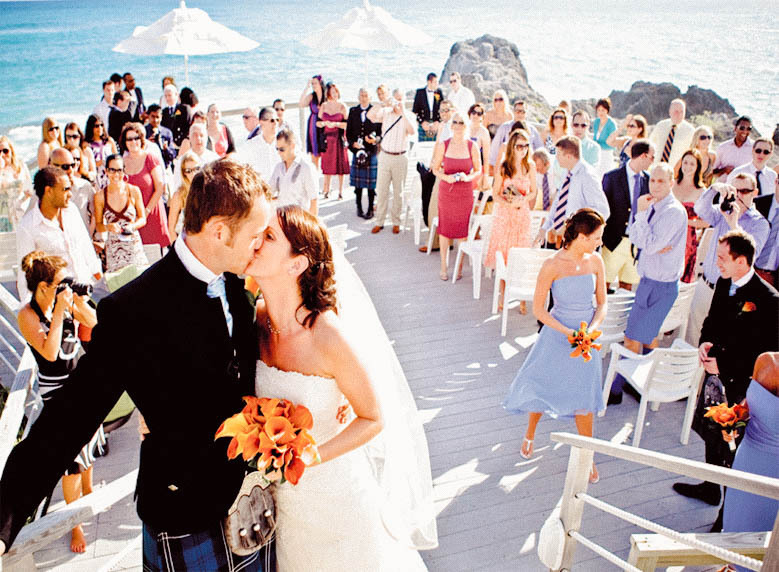 At The Reefs, the stage is set for a magical Bermuda wedding. 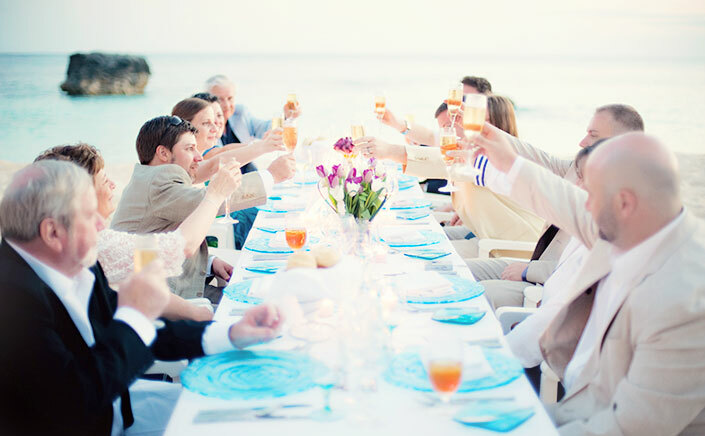 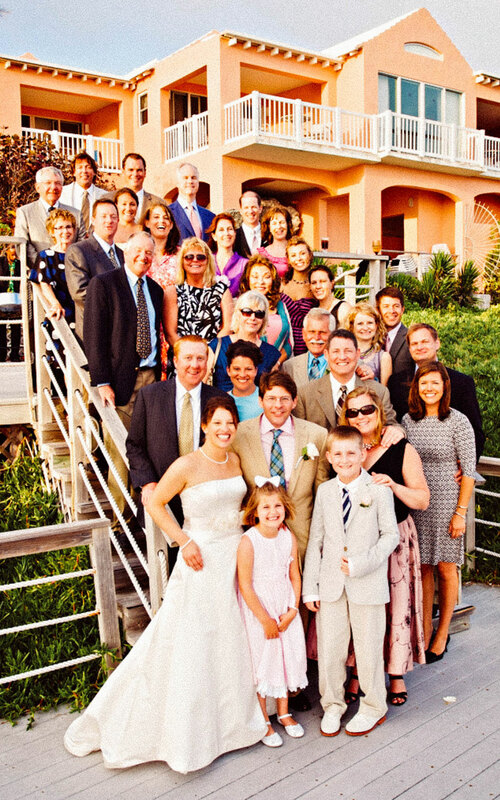 Whether you've planned an intimate ceremony or an elegant celebration with your family and friends gathered to share each moment, every detail will be executed perfectly. We’re happy to also assist you in arranging a videographer, wedding cake, flowers, reception and music for your Bermuda wedding.